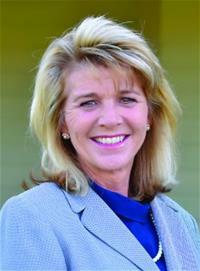 Marty Handlon, CPA was elected Mayor of Alabaster in October 2012. Marty has over 20 years experience in accounting and financial management, and wants to provide leadership with a fresh perspective for the residents of Alabaster. Marty Handlon is a Certified Public Accountant with a Master’s in Business Administration. Originally from Montgomery, Marty worked for the State of Alabama until her husband’s job moved their family to this area. Alabaster has been home for the Handlon family since 1997, and Marty has been actively involved in her community since her youngest son started school in 2000.